Do you have a special gardener in your life? If so, then you’ve probably noticed the light coming back into their eyes as the warmer days quickly approach. Would you like to do something nice for them? Then keep reading because every gardener has a long list of things they wish they had. It isn’t that they are ungrateful for what they have. 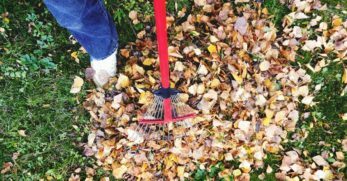 In fact, it is just that certain tools make their job as a gardener a little more simple. 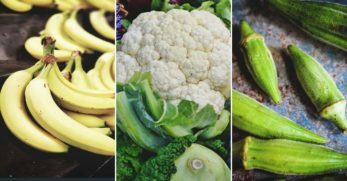 And if you are working on a budget, don’t feel like this post isn’t for you. 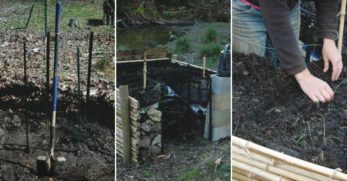 A compost bin is a great gift for any gardener. 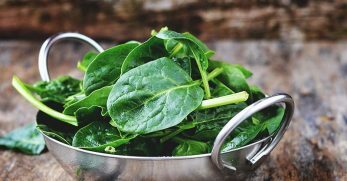 It is not only functional but could also save the gardener in your life quite a bit of money in the long run. Plus, you can make or buy this gift. So if you have a gardener in mind, then consider helping them make their own fertilizer right in this compost bin. 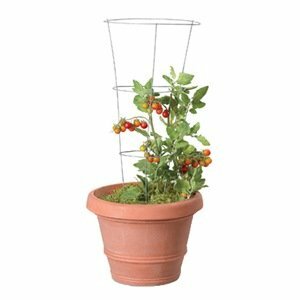 A tomato cage or trellis is a great gift for the gardener who loves tomatoes. My husband and I would fit in that category as that is one of the largest crops in our garden. So if you know that your gardener loves growing different tomatoes then consider making them or buying tomato cages. 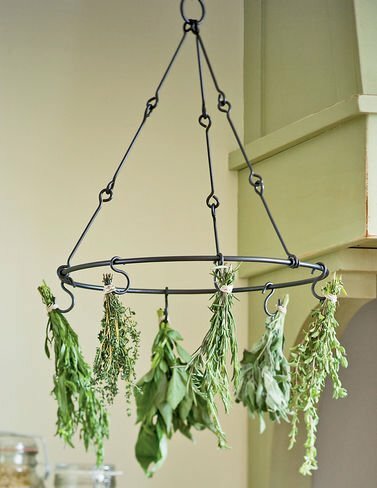 I love growing herbs, but it always seems that finding new places to hang them while they dry can be quite a hassle. So when I saw a herb drying rack I thought it was a great idea for any gardener who loves growing their own herbs. Most gardeners start their own seeds. 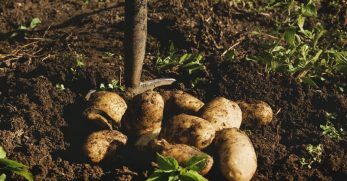 It saves a lot of money and plus you can afford to add more variety to your garden. Also, you can control how your plants are grown all the way through the process. So most gardeners would love to have a kit to help them start their own seeds. 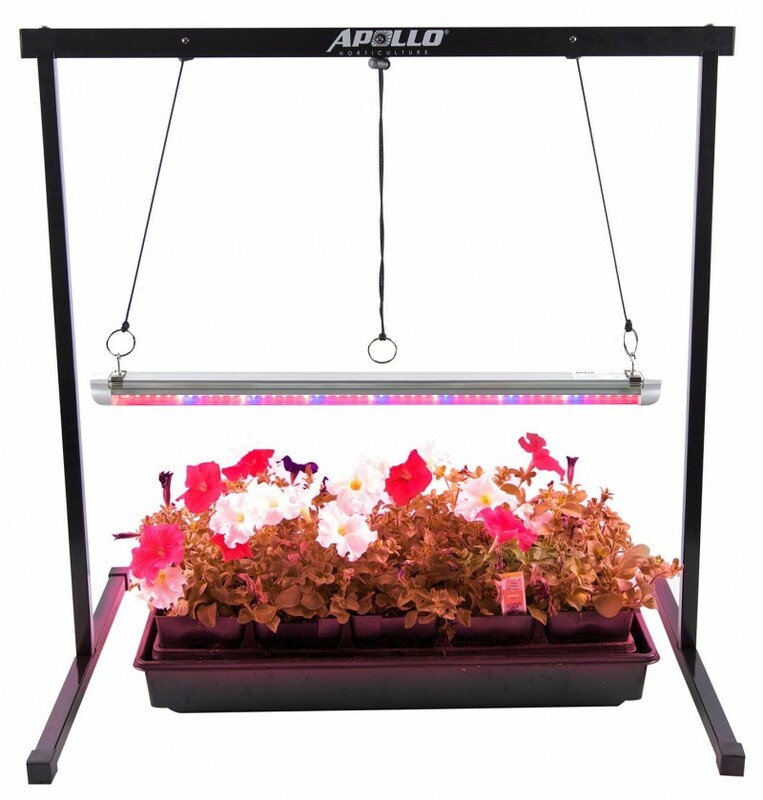 A grow light kit is another great gift for the gardener that loves to start their own seeds or grow microgreens. 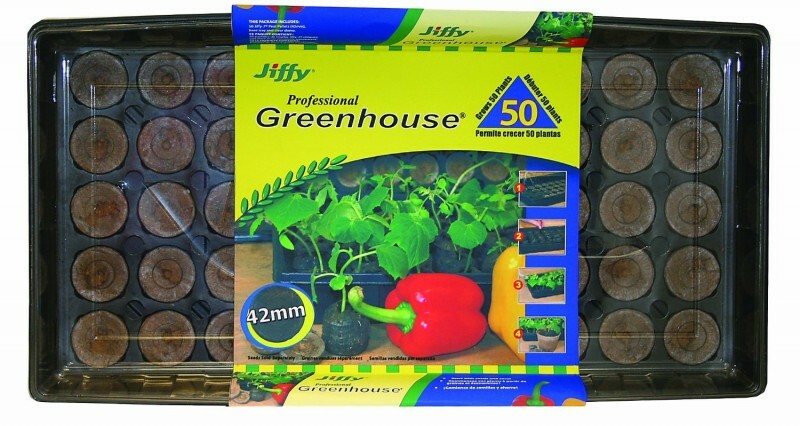 Though this gift could also be invaluable to the gardener that likes to prolong the grow season or even grow indoors year round. 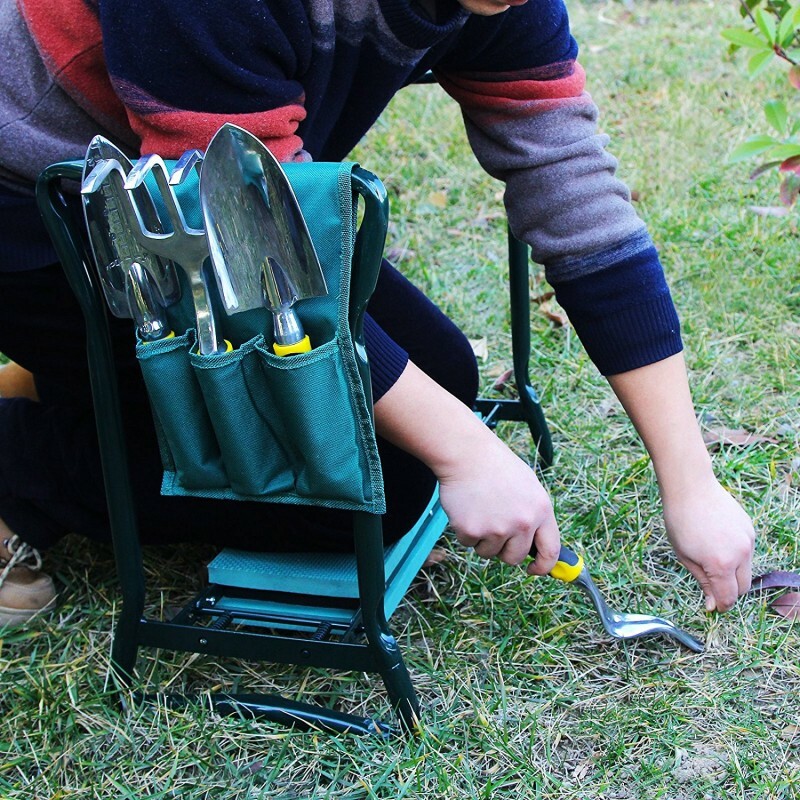 This garden kneeling tool is really awesome. If you’ve ever gardened you know how hard it is on your knees. Well, with this tool you have a cushion for your knees, a seat to rest, and a way to steady yourself when you are ready to get up. Every gardener needs a good pair of gloves. They are great for keeping your hands cleaner when you are working outdoors. 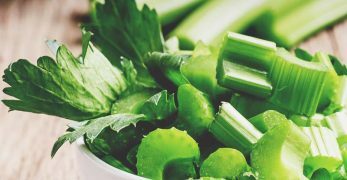 Plus, they are also good for protecting your hands from thorny weeds, or from getting infected cuts. 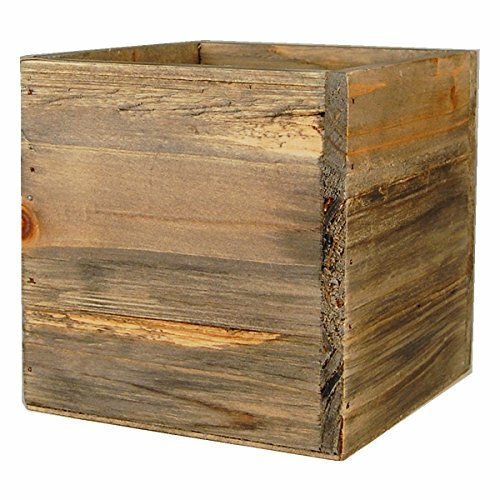 Planter boxes are another great gift idea for the gardener in your life. The reason is because they are a beautiful way to display flowers. 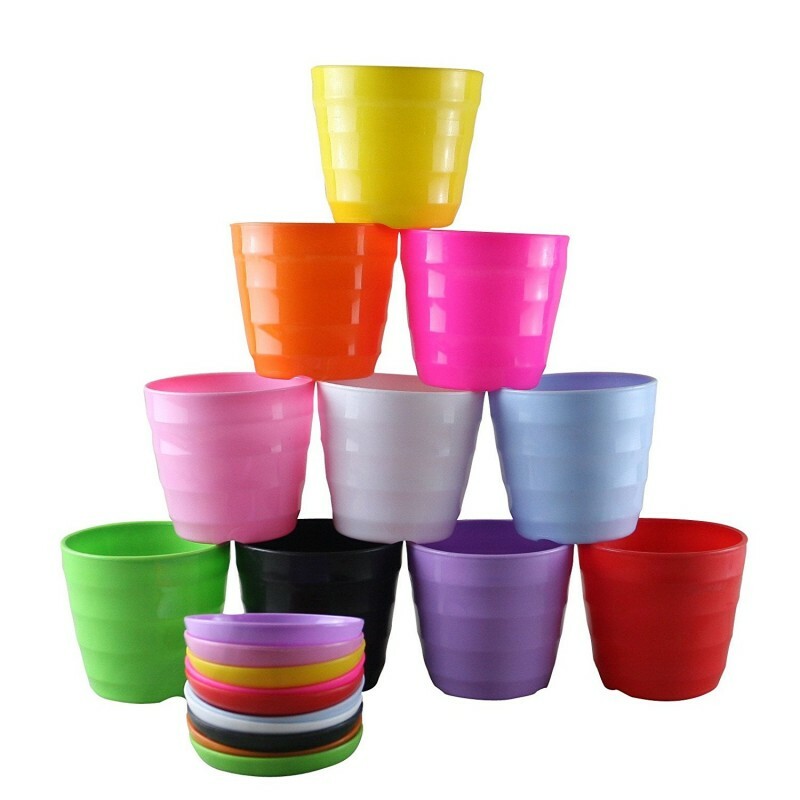 However, they are also great for growing vegetables and fruits in a container without it becoming an eyesore. 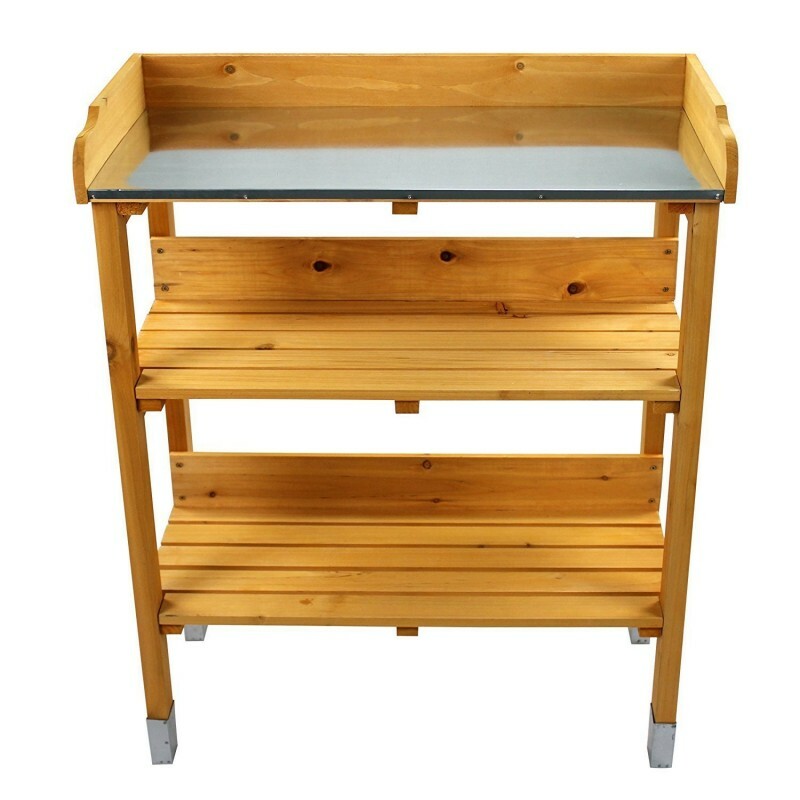 A potting station is a great gift idea as well. This is a gift option that can be purchased or made. So if you are working on a budget, then you might want to consider this gift option since it can be a DIY gift. A tiller can be a gardener’s best friend. 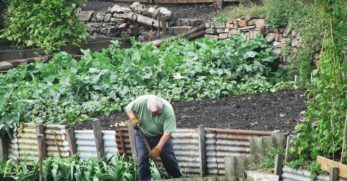 It keeps them from having to pull a bunch of weeds by hand, as well as helping them to prepare their garden each year. As long as your gardener doesn’t practice no-till gardening, you’ll be good to go with this gift. 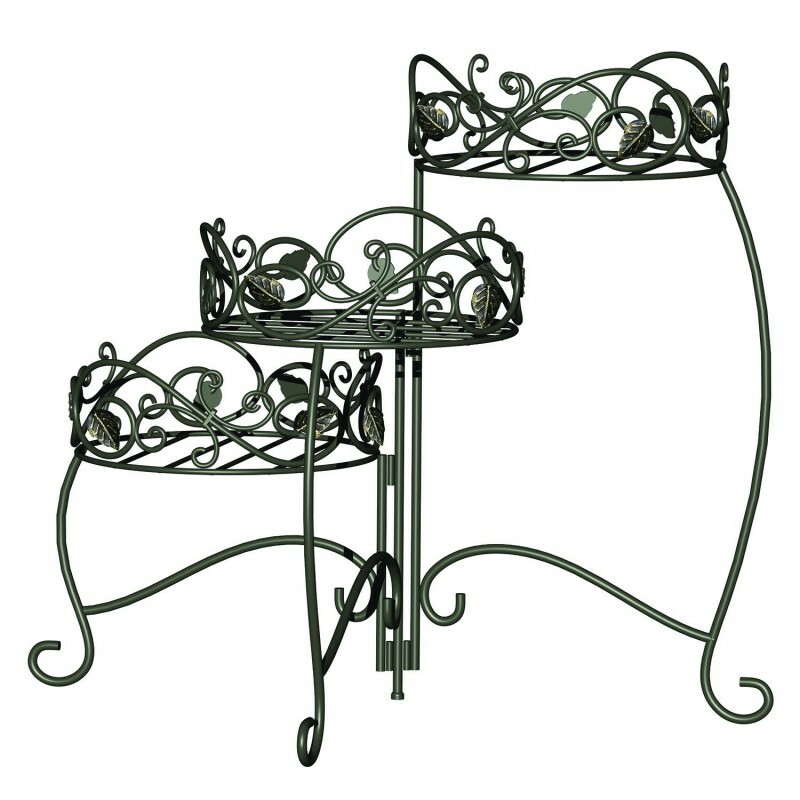 Plant stands are another great gift because it allows gardeners to show off their gorgeous flowers in a fashionable and appealing way. Personally, I love plant stands because it allows people from the road to notice my gorgeous flowers during the warmer months. A table top garden is a great garden gift for those that love to garden (and even those who don’t.) The reason is that those who don’t love to garden can easily grow a plant indoors. 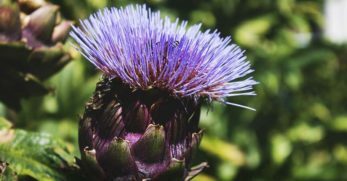 But for the avid gardener, it gives them a way to grow something even when the temperatures aren’t cooperating with their passion. My mom bought us the best wheel barrel a few years ago for my husband’s birthday. It has hauled everything from dirt to wood, and anything else in between. So a wheel barrel is a very functional gift that can be used all over the garden and around the property in other areas too. 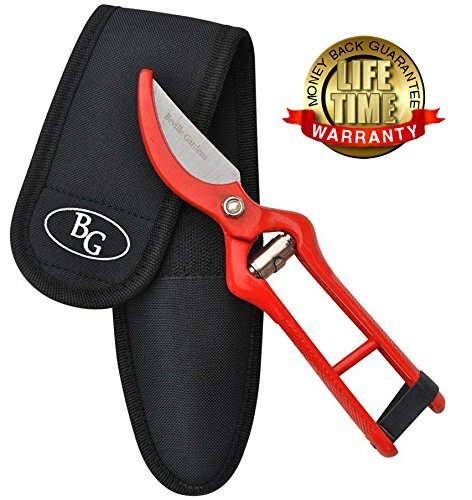 Pruners are another excellent gift for the gardener. When you grow plants, part of the work is keeping the plant in tip top shape. 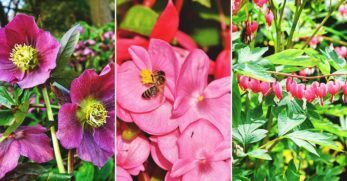 So you need pruners in order to cut the plants back each year and encourage new and better growth in the years to come. 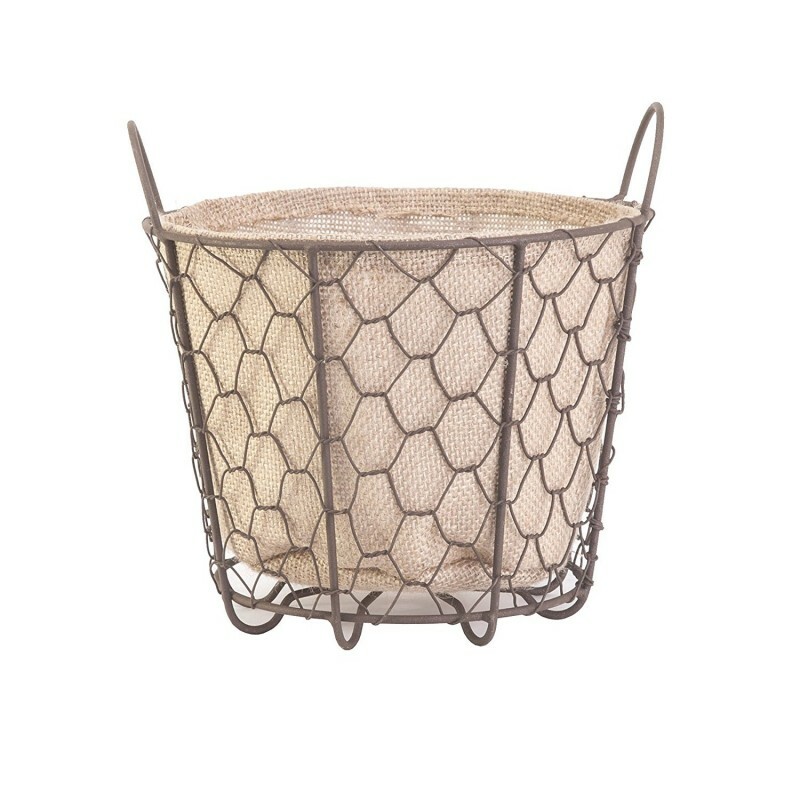 Baskets are something that a gardener can never have too many of. 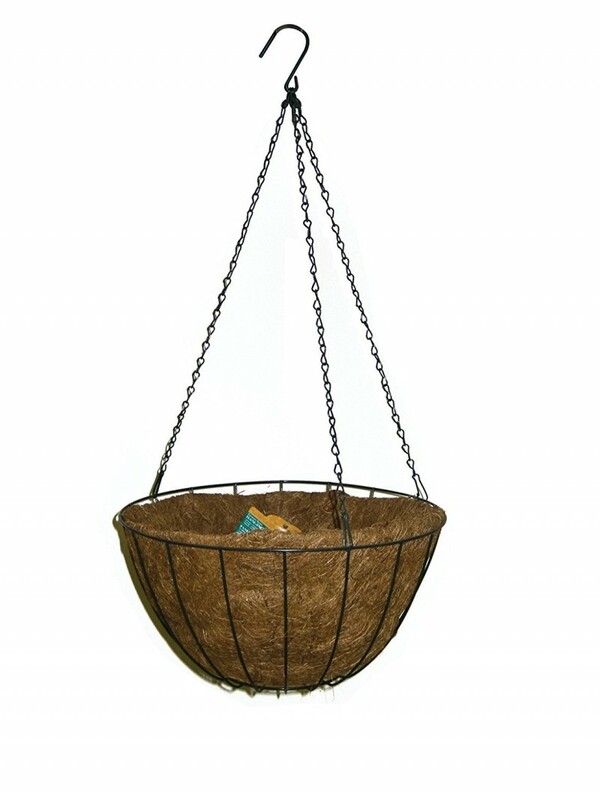 They are great for displaying flowers, hauling weeds, and also for harvesting your fruits and vegetables. 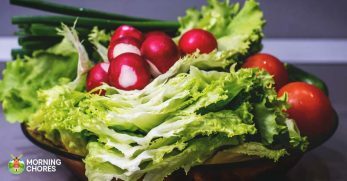 If you know a gardener that has quite the green thumb, then you’ll want to consider getting them a few extra baskets before harvest time. A garden hoe is a very versatile tool. I use mine all the time. 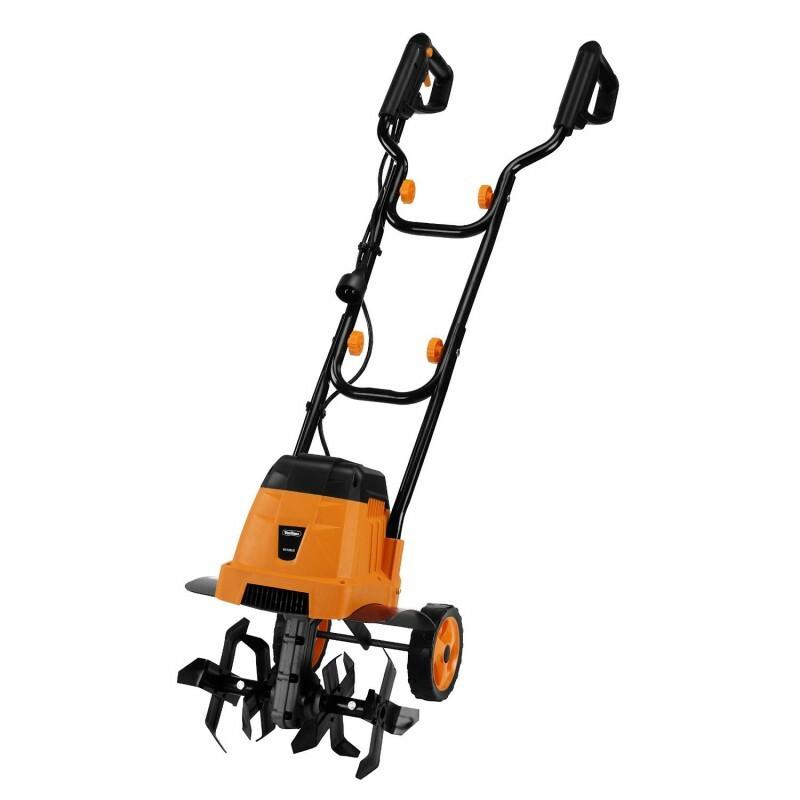 Its primary purpose is to help get weeds out of the way of plants. 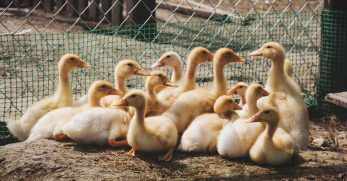 However, it can also be used for planting, emptying chicken nesting boxes, and for killing snakes that randomly sneak up on you in the garden. A sprinkler system makes watering a garden so much easier. It would be a great gift, especially, for those that have a larger garden. 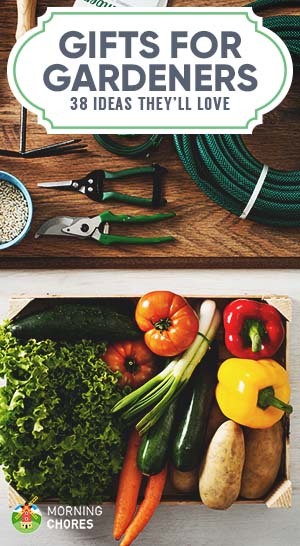 So if you’d like to save your gardener a lot of extra trips lugging watering cans and hoses, then consider getting them a sprinkler system. 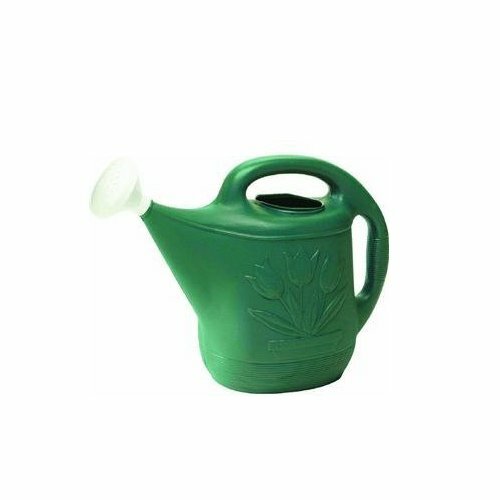 Watering cans are a gardener’s friend. I love walking around our property with my watering can in hand and just taking in the cool night air after a hot summer day. And also giving my beautiful plants a drink while I stroll. I think most gardeners enjoy taking in the flowers they work so hard on. A watering can is part of that process. 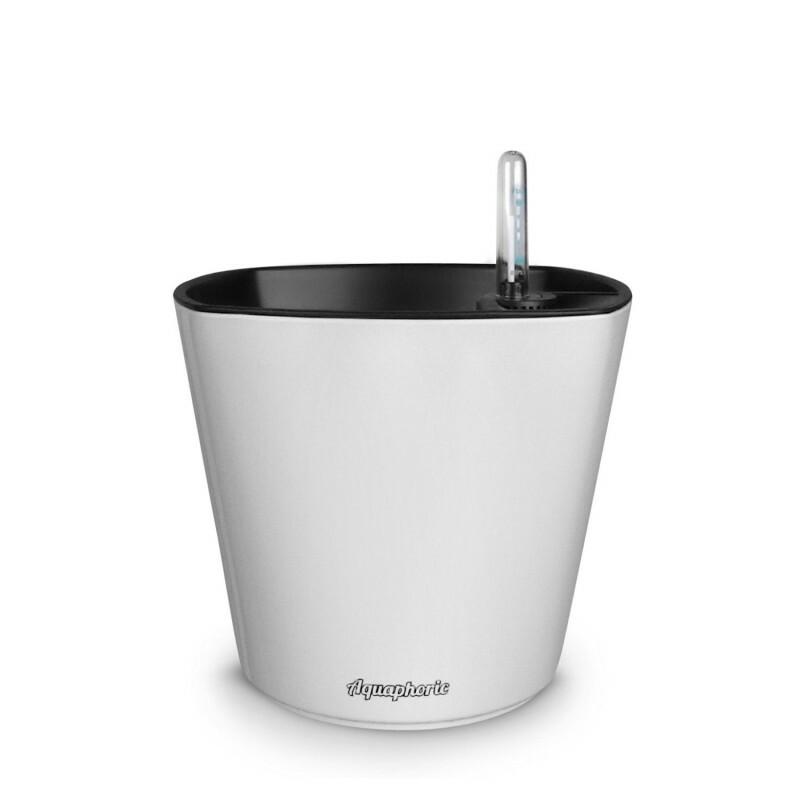 A self-watering planter can be a life saver. We try to go on vacation once a year, and I always worry about my potted plants while I’m gone. Well, if you have one of these planters, then you don’t have to worry about coming home to dead plants. 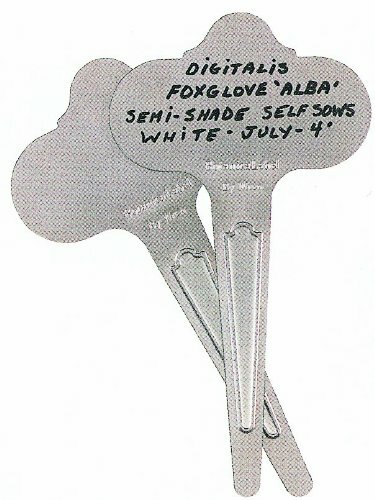 Hand-held gardening tools are very important to any gardener. 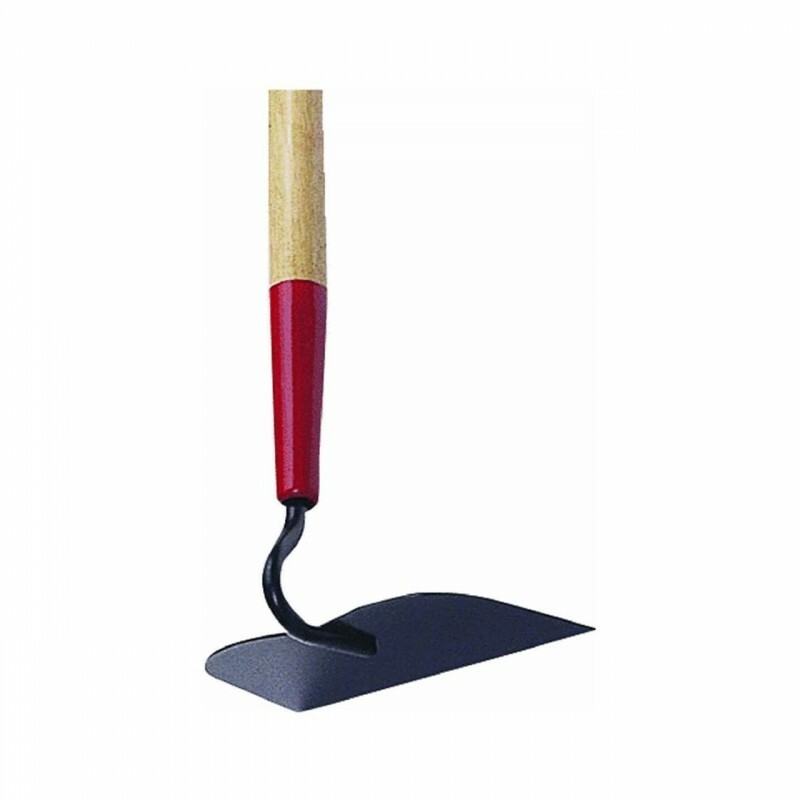 They include things like the spade which you use to plant your seedlings. So if your gardener is in need of a new set, go for it. They are fairly inexpensive and will certainly be used. I love hanging baskets. They look so pretty hanging on a covered front or back porch. 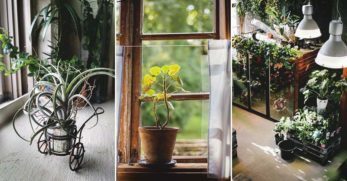 They can also be used indoors for hanging indoor plants and adding a little life to your space. 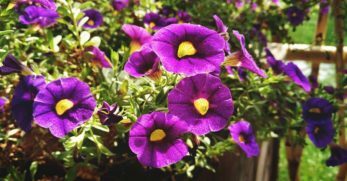 So if you have a gardener that loves to decorate their porch areas with flowers, new hanging baskets could be a way for them to do that. I love these things! 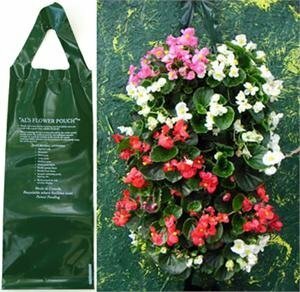 We use to buy flowers in pouches from our local nursery when we lived in the city. We would use them to decorate the lights around our garage. Then I discovered how inexpensive they were, and I love to create my own now. 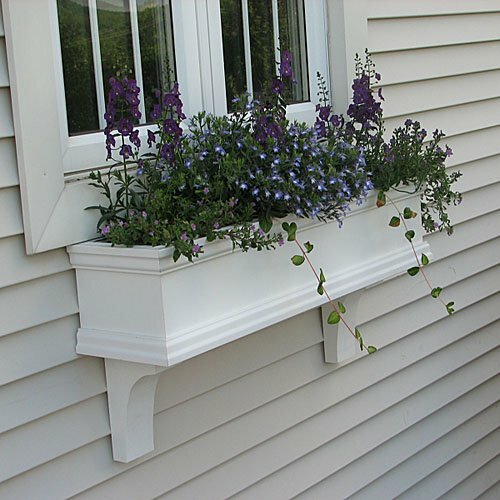 Window boxes are another great addition to any home. I use them every year around our house because I love looking out the doors and windows and seeing flowers. 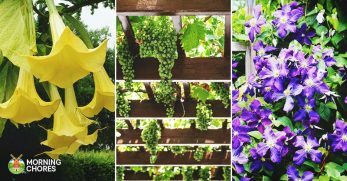 If the gardener in your life loves that too, then window boxes might be a great gift for them. You can make them yourself too. 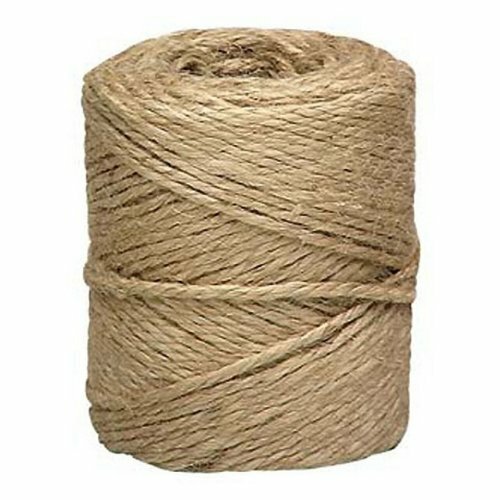 You might laugh at this gift idea, but you’d be surprised how handy twine can be to a gardener. It can be used to tie up plants and flowers so they don’t break. So if you are on a budget, but still want to give a thoughtful gift, this would be a good option for that in my opinion. 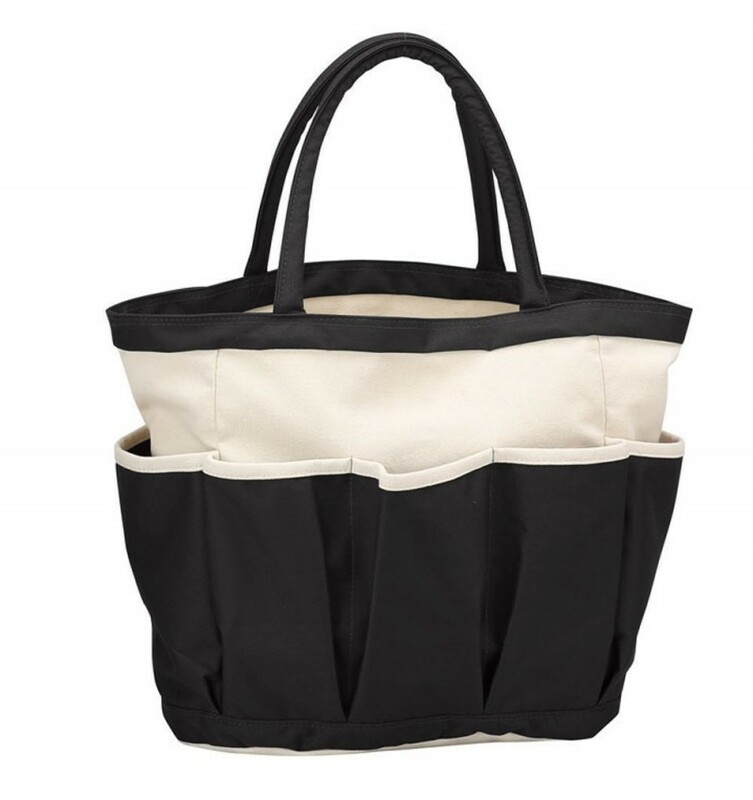 I love garden totes. I think they are functional and trendy. Yet they also help keep any gardener pretty organized. It is also nice that you don’t have to fumble around looking for a certain tool. 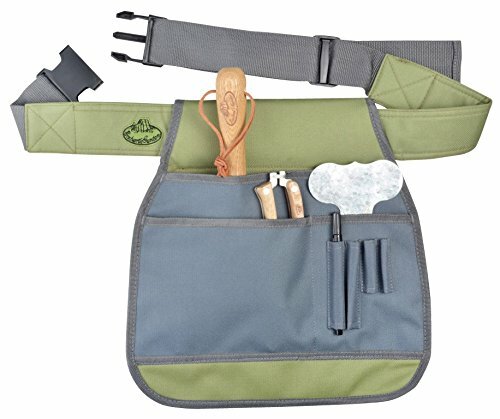 I think a gardening tool belt would be a really cool gift. 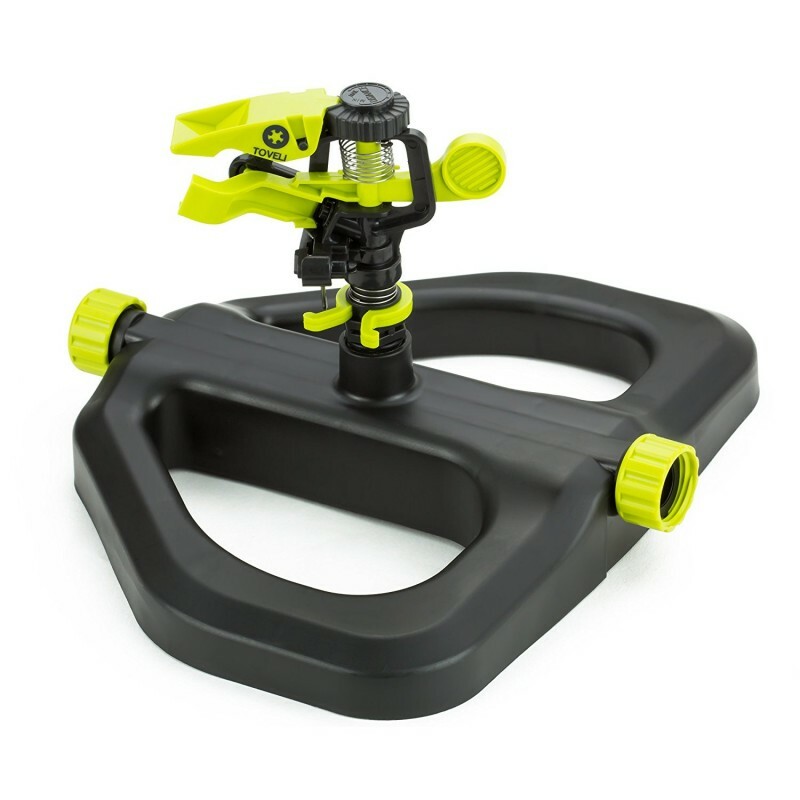 It would be awesome to have all of the tools you need to be hooked right on your hip. So if you have a gardener in your life that likes the convenience of having their tools attached to them, then this could be a good gift idea. 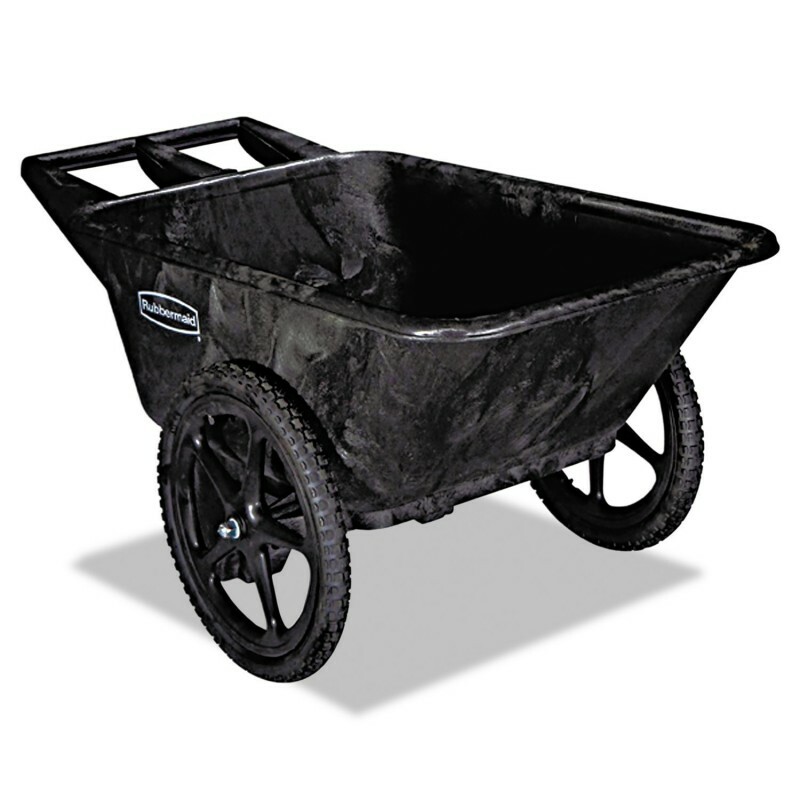 You might be thinking, “What is a trug?” It is actually a really cool garden tool that makes life a ton easier. 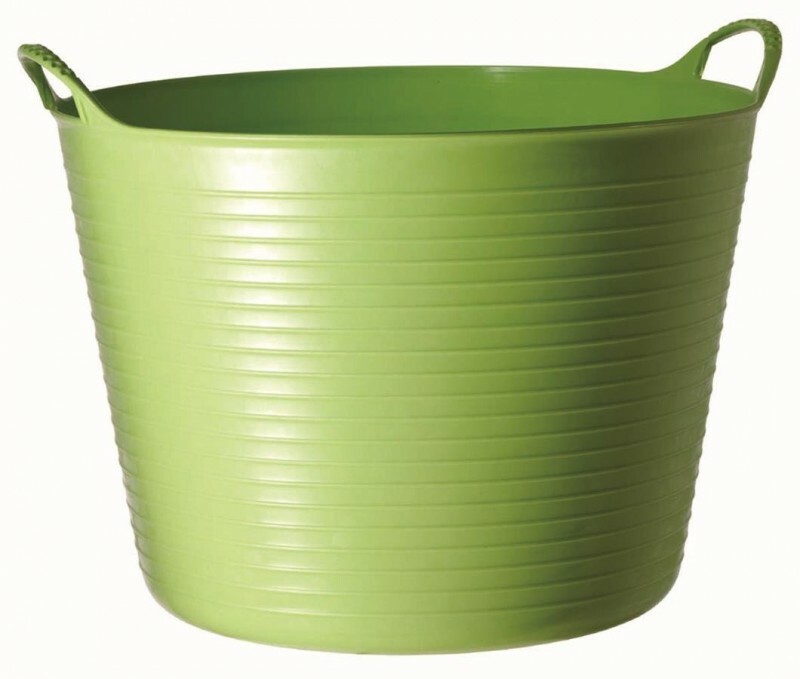 So it is basically a big rubber, flexible basket that is great for hauling harvests or weeds. Plant markers are an awesome gift in my opinion. You can make these yourself if you want to be crafty or are on a budget. But you can also purchase them. 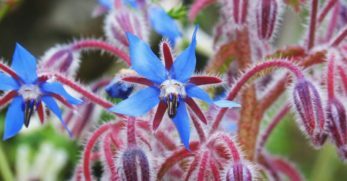 Knowing what you are planting and where you planted it is a great gift for any gardener. 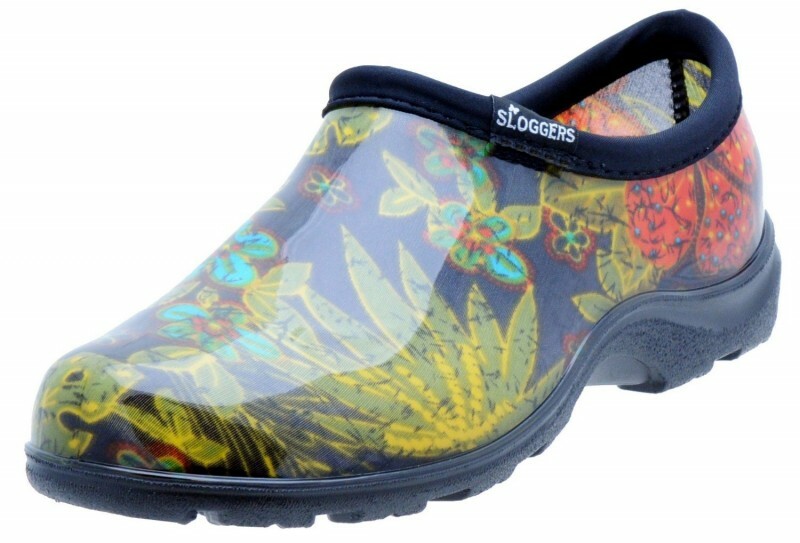 Garden clogs are another fantastic gift idea in my book. To have one pair of shoes (that are easy to hose off) that you can garden in is an amazing gift. Actually, I can’t tell you how many pairs of shoes I’ve ruined because I didn’t have garden clogs. 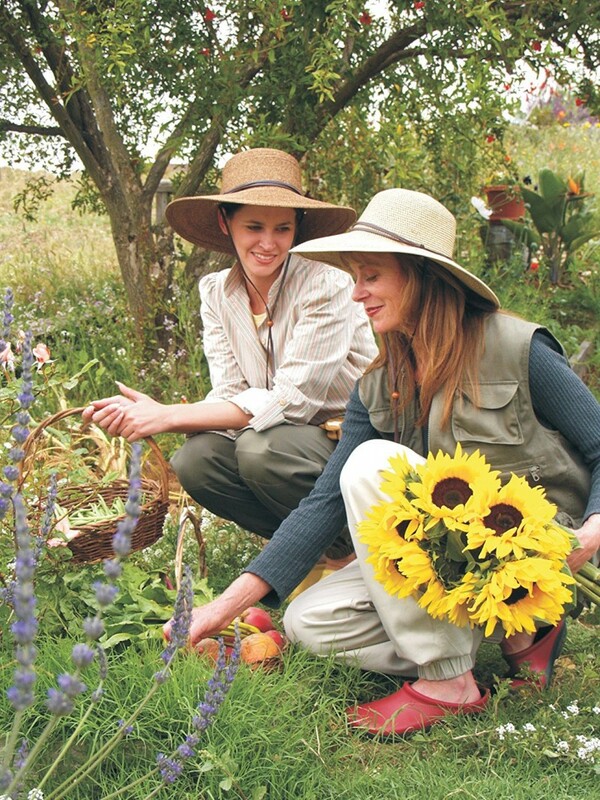 If you’d like to find the right garden clogs for your gardener, try using our buying guide. 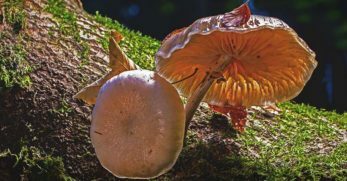 If you’ve ever gardened in the hot southern summer temps, then you know what an awesome gift a big floppy sun hat can be. My husband was the first one to go for the floppy sun hat, but he proved that it can make a huge difference on a really warm day. 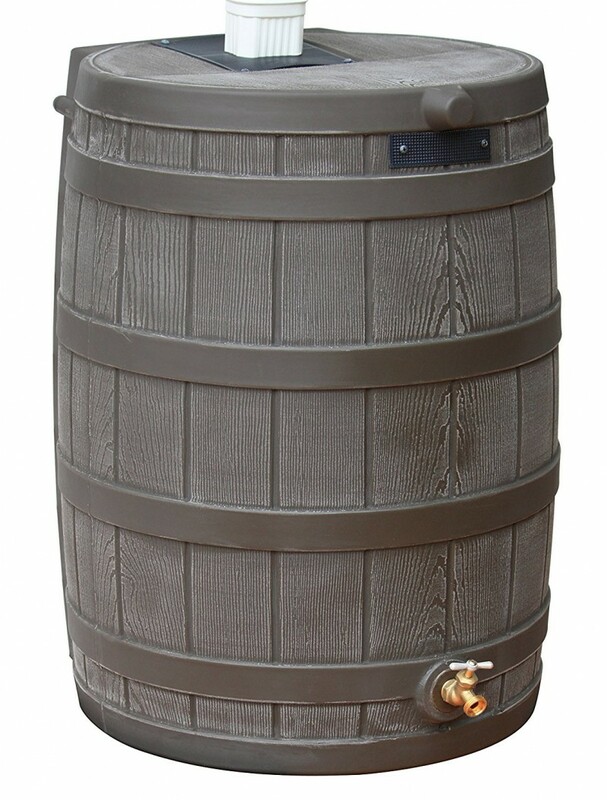 A rainwater collection system can be as small or as large as you might imagine it to be. 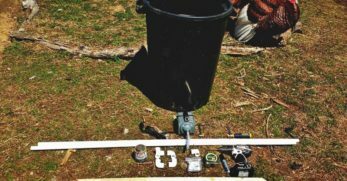 You can make your own rainwater collection systems, or purchase one. 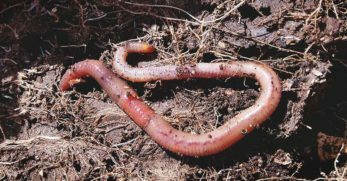 For a smaller garden, they may not need a large rainwater collection system. A small one would probably do for watering plants. 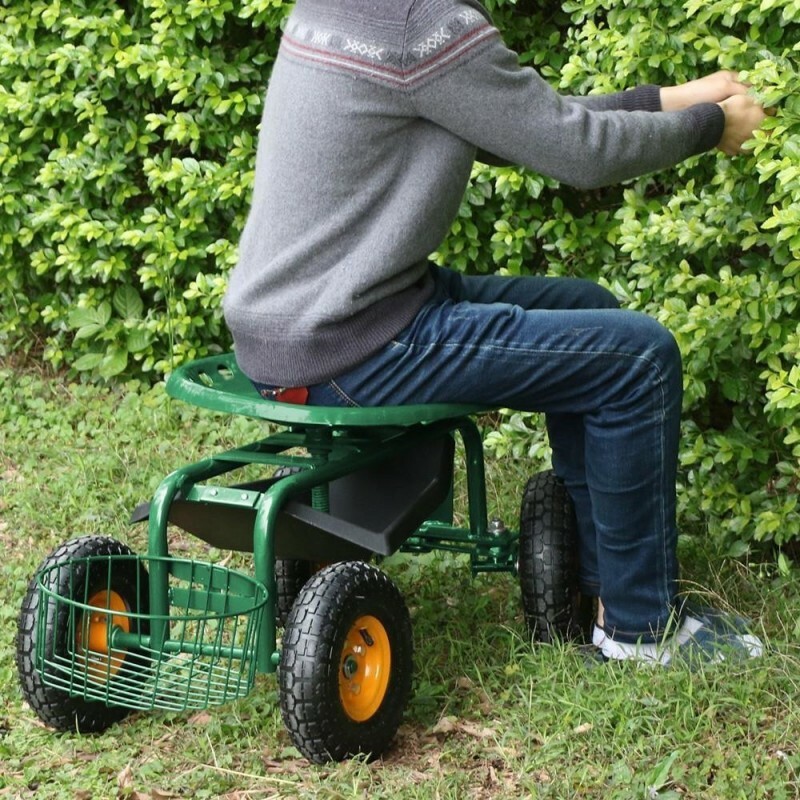 This would be a great gift for a gardener of any age. 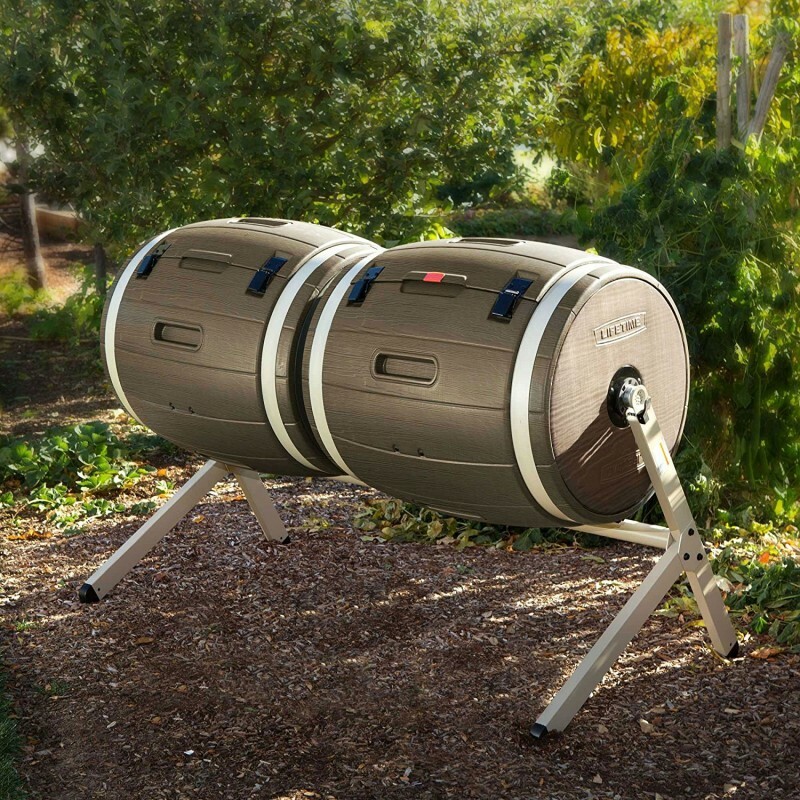 It allows you to sit down and roll along as you work in the garden. Plus, it has a nice place to hold your tools. This would add a lot of convenience to gardening. Kneeling pads remind me of my grandmother. She was a gardener and every time she went outside she had to have her kneeling pad and coordinated garden gloves. But now that I’m older I realize how much these kneeling pads really do save your knees. They are fairly inexpensive as well. 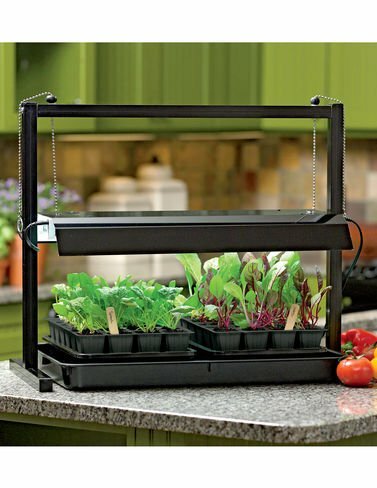 My mother-in-law gave me one of these grow-kits years ago. At the time I wasn’t really sure what to do with it. But now that I’ve been growing more and more I see how neat these little things are. So if your gardener likes to grow hen and chicks then, by all means, try giving them a kit. A gardener can never have too many flower pots. They are all so different and versatile. 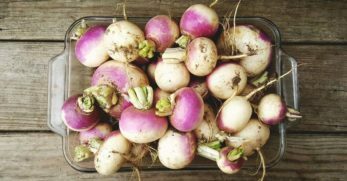 Plus, the more pots you have the more things you can grow in an experiment before you add them to your garden. 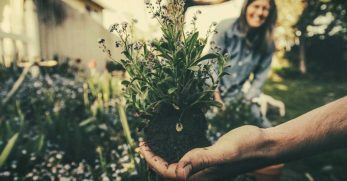 Giving a gardener a new plant or seeds to start a new plant is usually a great gift idea. It is exciting as the thought of growing something new. 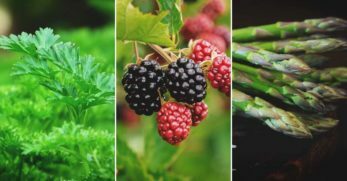 Plus, if your gardener grows a lot of edibles, it is great to offer more variety for the food they produce that year. 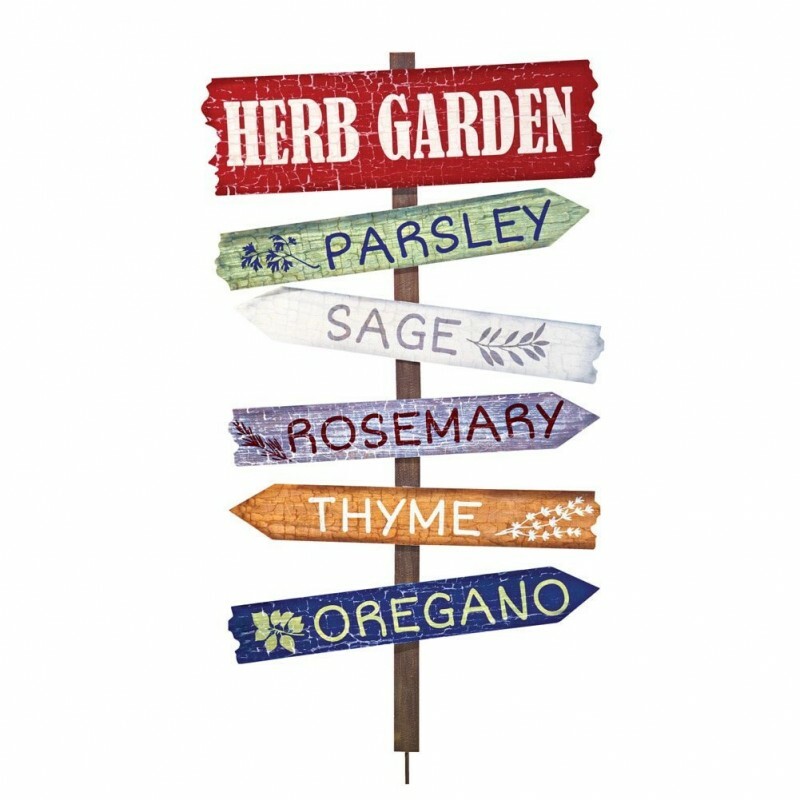 Garden signs are another fun gardening gift. It adds a little design, personality, and creativity to the garden. So if your gardener likes to make their garden their own, then giving them a few garden signs could be a fun way to encourage that. You can make some yourself too. 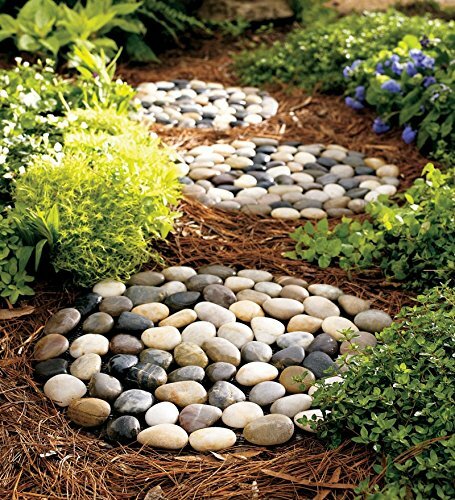 Stepping stones are another fun way to add personality to a garden. You can make them as sentimental as you’d like. Plus, it is a great gift idea for a DIYer as well. If not, you can always purchase stepping stones too. 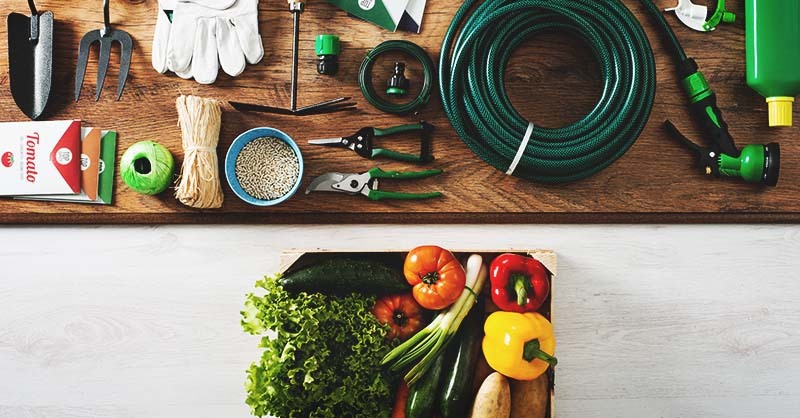 Well, now you have over 30 gift ideas for the gardener in your life. Hopefully, this will add a little extra pep in their step now that spring is on its way too! But I’d love to hear your thoughts. 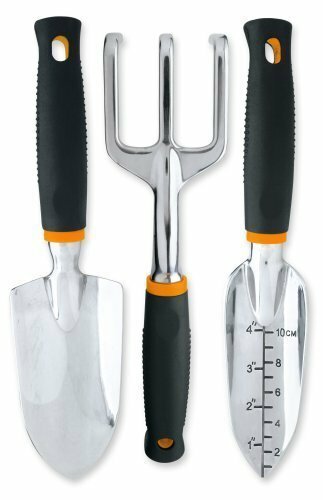 What are good gifts for your gardening friends? If you are a gardener, what gift would you like to receive? We love hearing from you so leave us your comments in the space below.